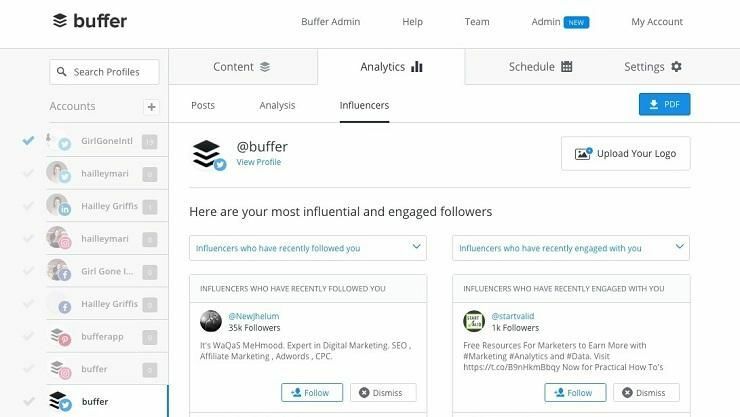 Buffer, the social media management company, is raising a $3.5 million Series A round. 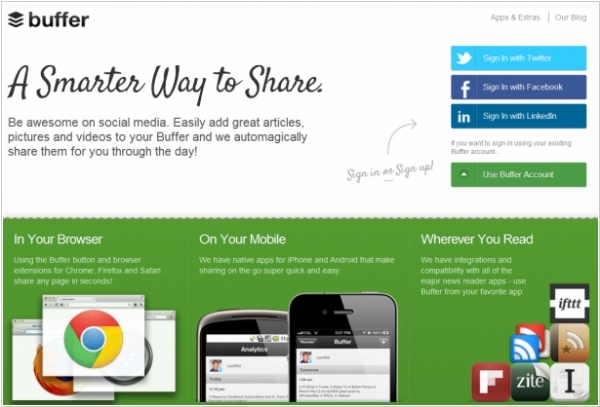 Buffer helps users share social media content by scheduling online posts throughout the day. It provides a smarter way to share pictures, links or videos on Facebook, Twitter, LinkedIn and Google+. Just drop everything worth sharing in your Buffer and it will be posted for you well spaced out over the day, at a better time. It works from anywhere, with lots of app integrations, browser extensions and shortcuts. Buffer, which has monthly revenue of just under $400,000, is profitable.